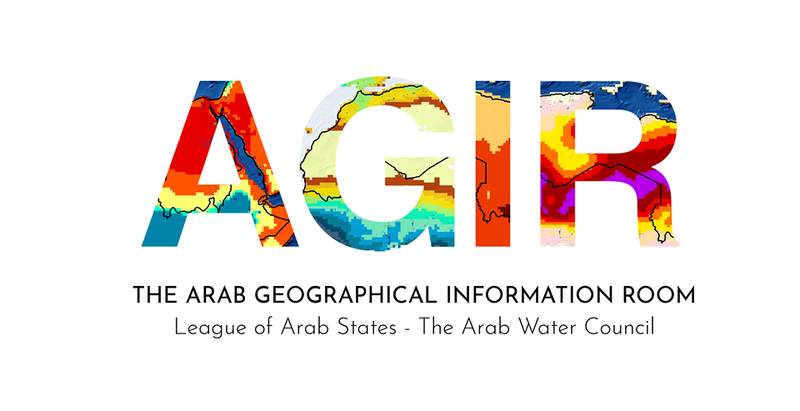 Through AWC-based AGIR Unit, a report on “Geographical Information towards Building Resilience in the Arab Region (Water, Food, and Social Vulnerability Nexus)” has been also prepared. The report covers a large range of topics aiming at increasing knowledge to enable a deeper assessment in number of areas including: SDGs, Climate, Risk, Resilience and Nexus. The report also aims at focusing on climate change as a challenge in managing and reducing risks. 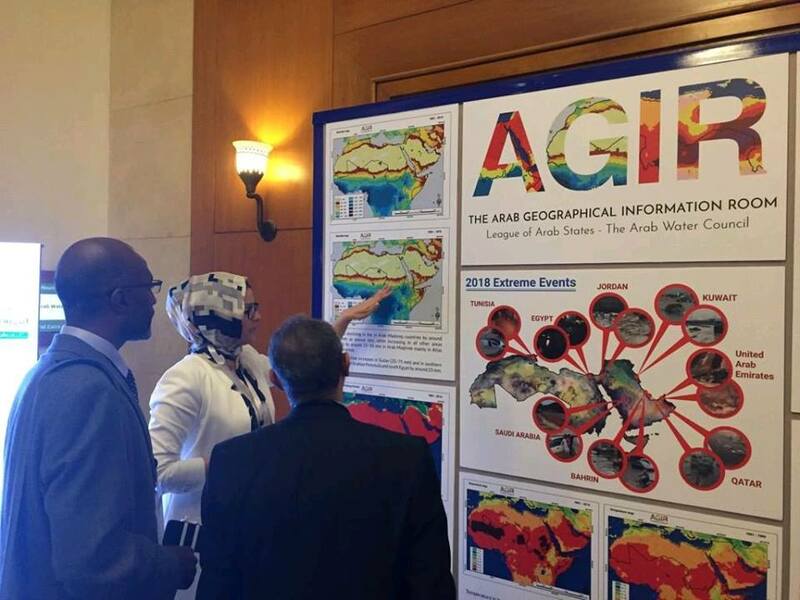 Additionally, it emphasizes the interconnectedness of climate change with risk, thus highlighting the importance of understanding, the multi-stressor of the risks of climate change which can open doors to new insights and approaches for solutions.